You know how it is… you need something loosened and you use your teeth, you are crunching some popcorn and hit a kernel or you have a sudden jump in stress and find yourself clenching your teeth. And then it happens. That awful moment when you know you broke or cracked a tooth. Don’t worry! 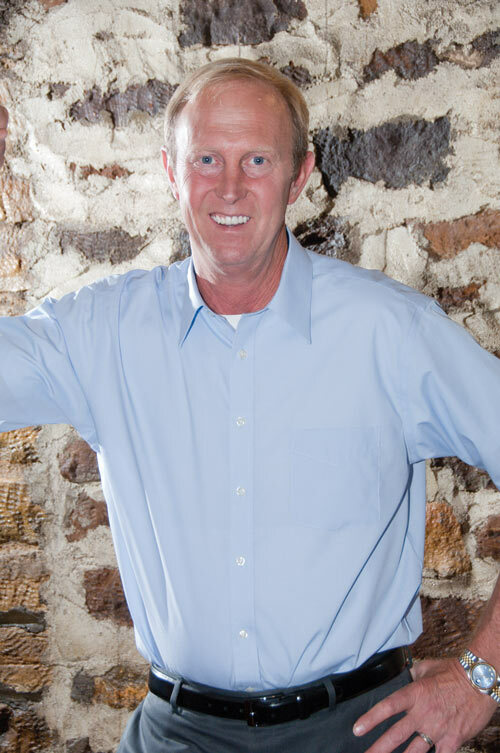 Dr. Kurt Williams is here to fix your tooth with stronger, safer and better materials than ever before! When we restore your tooth with a Biomimetic Inlay, Onlay, or 3/4 Crown, your tooth is long-lasting and beautiful! In addition to lasting longer than many other restorative options, they preserve your tooth and actually strengthen it in ways that a filling that is pressed into your tooth can’t. Inlays and onlays do not respond to temperature changes the way metal fillings do, plus they require less tooth preparation and drilling than conventional fillings! Biomimetic inlays, onlays, and 3/4 crowns act to strengthen badly broken down teeth without removing all of the enamel of your tooth like a traditional crown does. The “biomimetic” difference is that the tooth is restored from the inside out in a detailed layering technique that restores your tooth to its original strength prior to any breakdown. The biomimetically-restored tooth leaves more natural tooth and is much stronger than a tooth restored with a traditional, full crown. If your biomimetic restoration ever breaks it is easily repaired, saving you lots of money while stopping your the “dental cycle” of your tooth in its tracks. Inlays, onlays and crowns cover all or part of the outer surface of the tooth and can restore crumbling, weak, and painful teeth, allowing you to chew comfortably and naturally.